AthleticDirectorU is proud to introduce our newest feature, From the Chair with Mike Hamilton. Mike Hamilton, former Director of Athletics at Tennessee, will have intimate conversations with sitting AD’s on their backgrounds, leadership philosophies, and contemporaneous issues in college athletics. 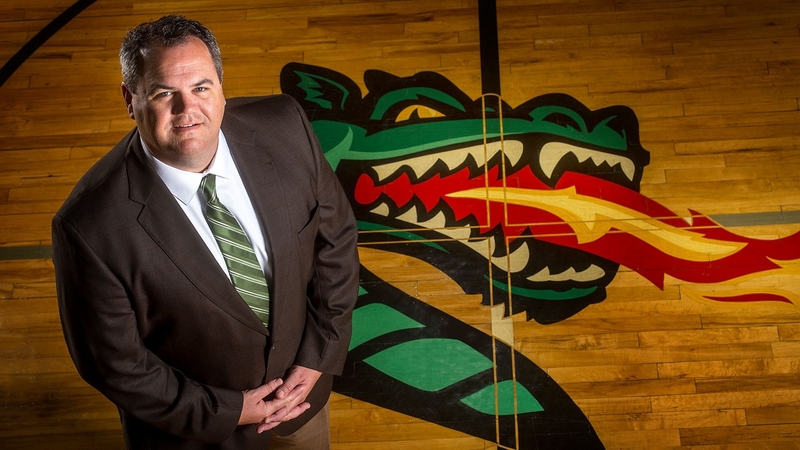 In the first edition of From the Chair, Mark Ingram, Director of Athletics at UAB, talks about his journey from earning a scholarship as a walk-on football player, to being hired as the AD to help bring football back to a school that eliminated it not even a year before. Lots here in this in-depth & intimate conversation.